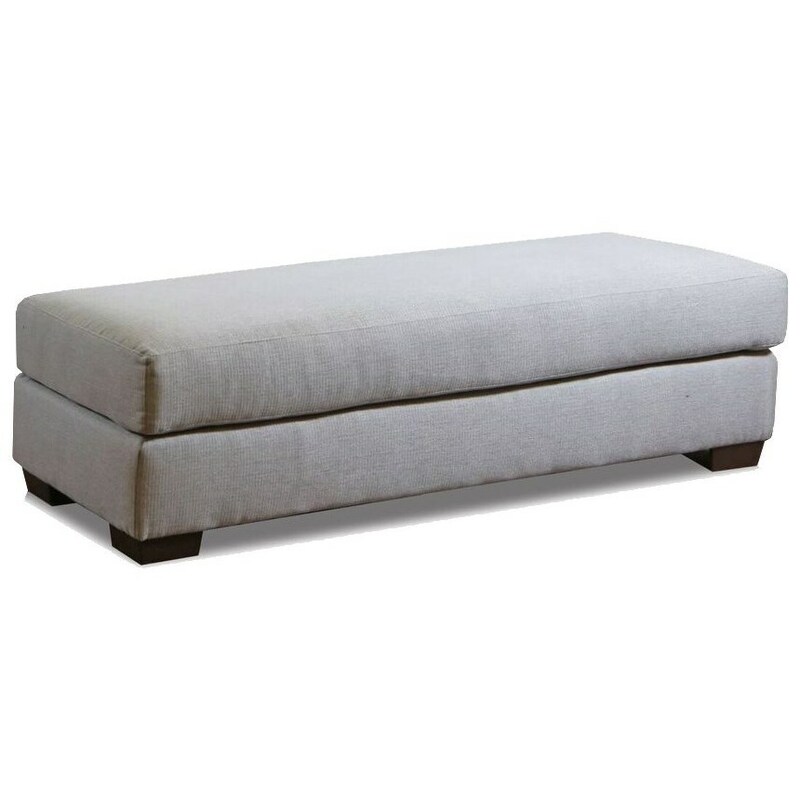 The 5500 Ottoman with Contemporary Style by American Furniture at Miskelly Furniture in the Jackson, Pearl, Madison, Ridgeland, Flowood Mississippi area. Product availability may vary. Contact us for the most current availability on this product. You've probably never seen a furniture collection quite like this one. This modern group features a unique style that begs to be noticed. A round-frame swivel chair, a large cocktail ottoman and a sectional sofa that offers lots of room for feet-up movie watching or book-reading! This collection offers, style, function and comfort - all at an affordable price point. The 5500 collection is a great option if you are looking for furniture in the Jackson, Pearl, Madison, Ridgeland, Flowood Mississippi area. Browse other items in the 5500 collection from Miskelly Furniture in the Jackson, Pearl, Madison, Ridgeland, Flowood Mississippi area.